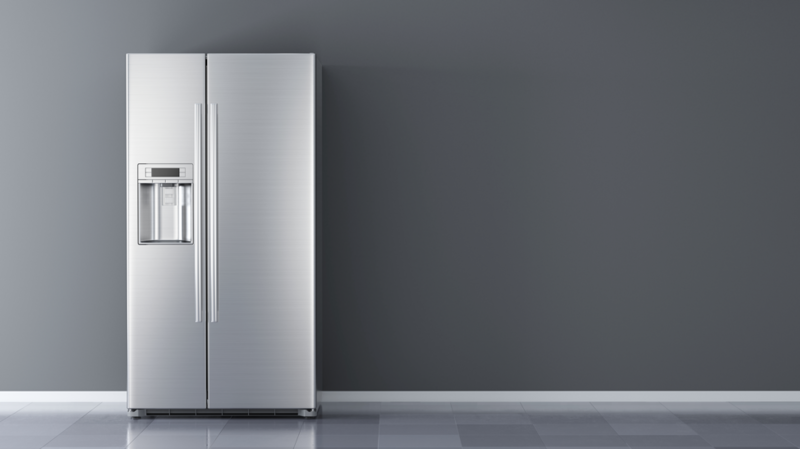 Your refrigerator is one of the most important appliances in your home. If it suddenly breaks down, then you could be facing a lot of problems keeping your food from spoiling. Most refrigerators are quite durable and will give you a service life of several years if you just take care of some basic issues. 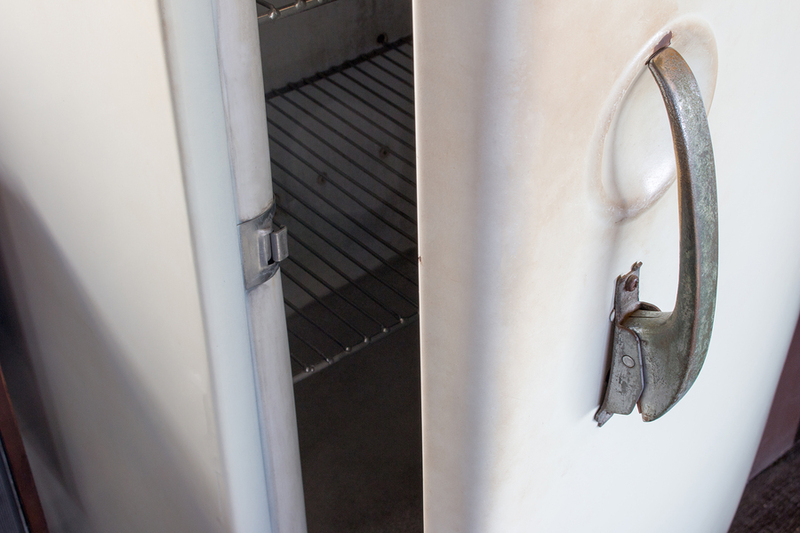 Here are five refrigerator issues and suggestions on resolving them. This is a common problem which occurs when the fridge is experiencing too low a temperature. This can mean that your water-based items will be destroyed in the refrigerator. Usually, this happens because of problems with the thermostat (the device that regulates the temperature in your refrigerator). One way to check for this problem is to move the temperature control knob of the fridge to an extreme position. The thermostat is responsible for sending the message to the controlling unit of the fridge. This component should only be checked by a competent professional as it poses an electrical safety hazard. The temperature control board can also become defective. Replacing this unit generally resolves the problem. Old freezer units can have this problem. This usually happens when moist and warm air is penetrating the unit and adding moisture which then begins to condense on the cold components present in the freezer section. This can be easily resolved by changing the door seal. Another issue may occur if the defrost sensor of the fridge is not working properly. You will need professional help if your door seal looks perfect. 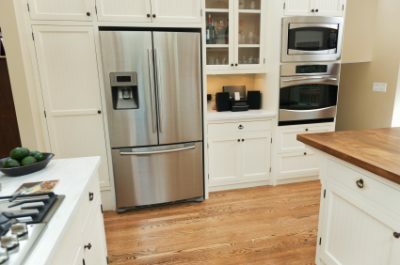 This is a serious issue as most refrigerators are designed to maintain a temperature range of 37-41 degrees Fahrenheit. This issue is identified when you feel warm air moving out of your unit, when you open the door. First check the power unit, since a common issue is that the compressor or the fan motor is not receiving any power. Adjust the refrigerator thermostat to a colder setting. The vents that carry the cold air may be blocked due to the buildup of frost. Cleaning the fridge may resolve the issue. The fan may not be working at all, which will require you to obtain professional help and get it replaced. 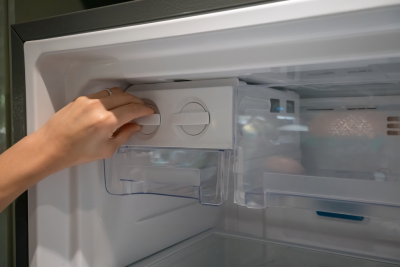 The first step when you notice problems with your ice maker is to see whether it is properly receiving water from the inlet. Also, check if the filter is clean. Replace it if necessary. If all this fails, then there must be a technical issue that is best handled by a trained electrician. You may find that your fridge just won’t work after being transported to a new location. Remember, there is lubricant present in the compressor which may move into the cooling pipes. Always give your refrigerator enough time to make sure that the lubricant settles down in the compressor and away from the cooling tubes. If your Sub-Zero fridge is giving problems, reach out to Wilshire Refrigeration & Appliance to schedule a service appointment. 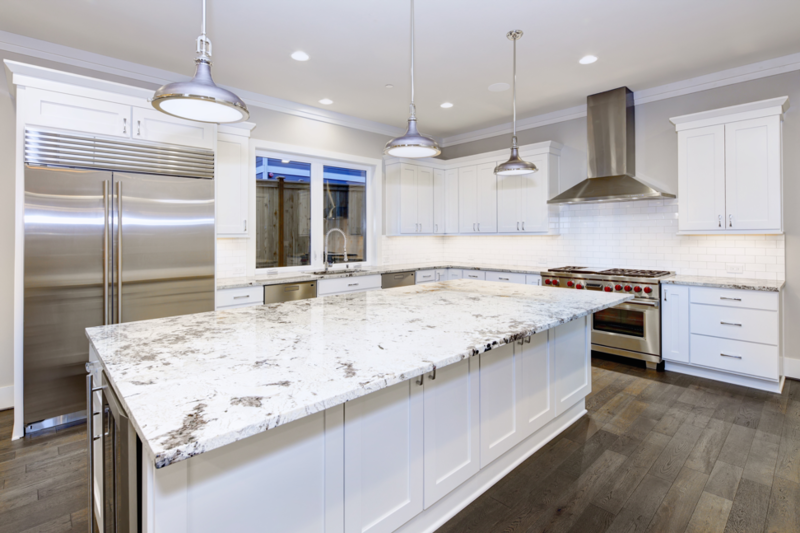 Our professional team is specially certified to work on Sub-Zero refrigerators, and we can inspect any unit from Santa Barbara to Los Angeles to Orange County and Las Vegas. Call us at (800) 427-3653 to set up your servicing or fill out our form!